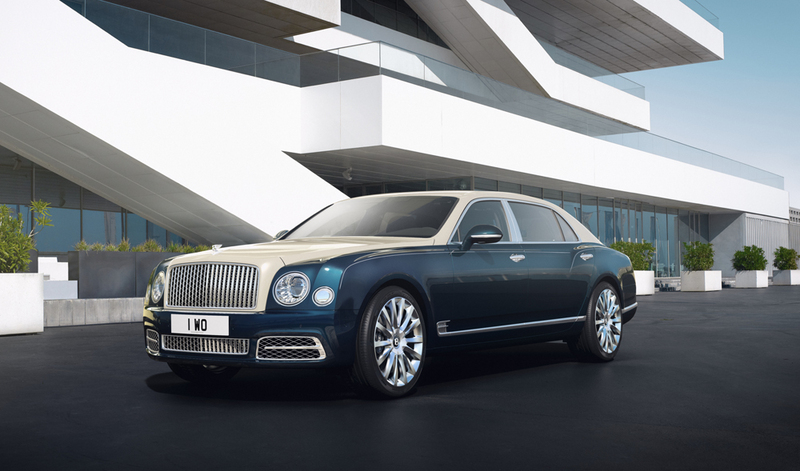 Bentley Motors has unveiled the Mulsanne Hallmark Series by Mulliner. A highly exclusive limited edition, the series is inspired by the finest precious metals. The Silver or Gold Hallmark Series will be represented by a Silver model at the Geneva International Motor Show, on March 9-19. Bentley is one of the most sought after luxury car brands in the world. British-built, the company’s four model lines — Continental, Flying Spur, Bentayga and Mulsanne — combine fine craftsmanship alongside engineering expertise and cutting-edge technology. This very limited 50-car edition is available across the Mulsanne range, and is the ultimate statement of luxury from Bentley’s flagship model. Silver and Gold versions will be made available to customers. Precious metals have long been identified by hallmarks, the stamps that prove their authenticity and value. Truly rare cars can be identified by hallmarks of their own; in this case bespoke Mulliner craftsmanship. 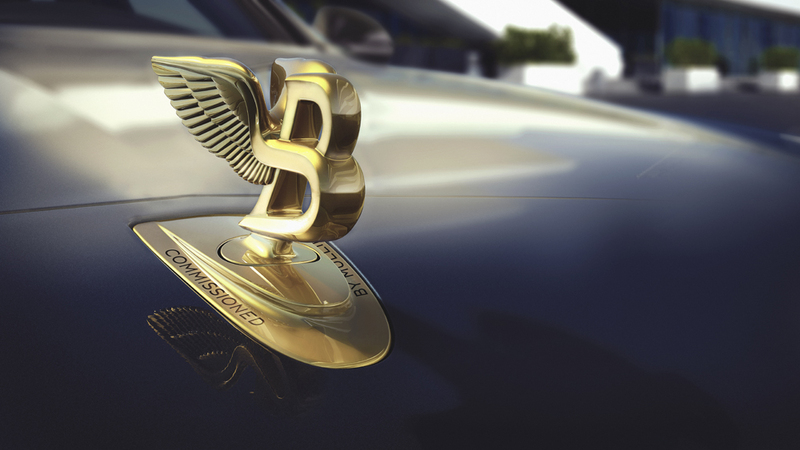 Mulliner exists to respond to individual customer requests for further bespoke features. Specially conceived design details include a hallmarked silver or carat-gold plated and engraved ‘Flying B’ hood mascot and a matching fine line running the length of the body. Additionally, silver or gold metallic hide line the storage compartments plus complementary painted veneer and a precious metal veneer inlay. Duo or single-tone paint finishes are available, all riding on bespoke 21″ polished alloy wheels. Front and rear seats are trimmed in contrasting hides, to create a bespoke color split, while silver or gold embroidery, stitching and piping complete the exclusive interior design. Alcantara rear cushions matching the secondary hide, city umbrellas, illuminated tread-plates featuring model-specific numbers — for example ‘1 of 50′ — complete the interior of this new, highly limited-edition Mulsanne Hallmark Series. Buyers can even specify a cocktail cabinet as an ultimate touch.